Historian and author of She-Wolves: The Women Who Ruled England Before Elizabeth Helen Castor joins Iszi Lawrence in a discussion on the ‘most famous French teenager in history’ (according to Iszi). Featuring snippets from Helen’s sell-out Members’ lecture in November last year, the third episode of Membercast examines the woman at the heart of the myth of Joan of Arc. Helen provides fascinating insights into the faith, trial and ultimate downfall of The Maid of Orléans, and together with Iszi, finds some surprising parallels with popular culture. Please share your comments and feedback about the podcast! 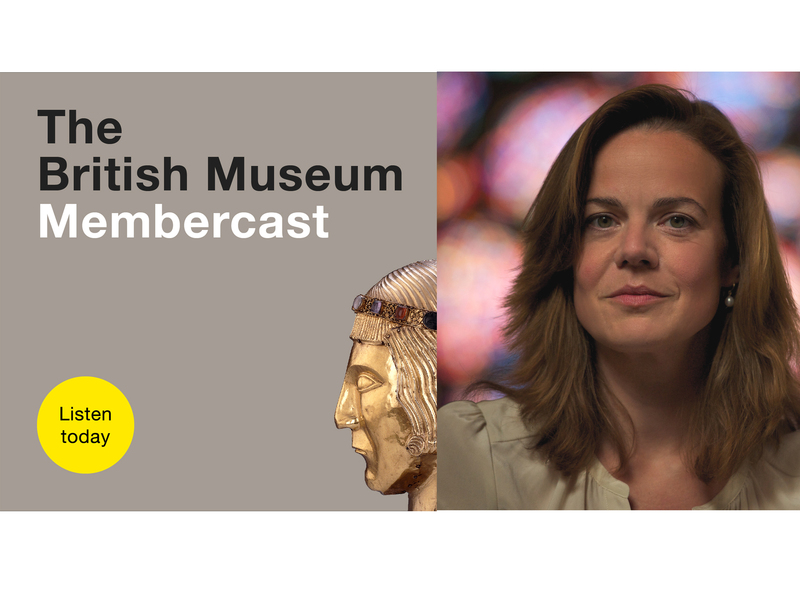 You can talk to us on Twitter @britishmuseum using the hashtag #membercast or email friends@britishmuseum.org.